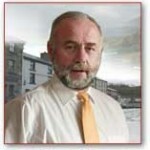 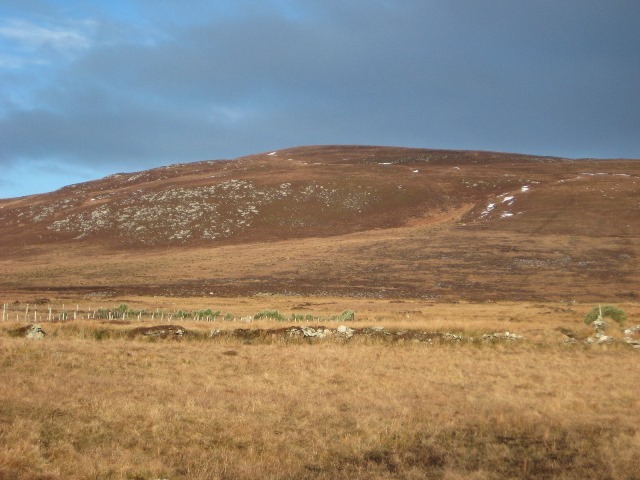 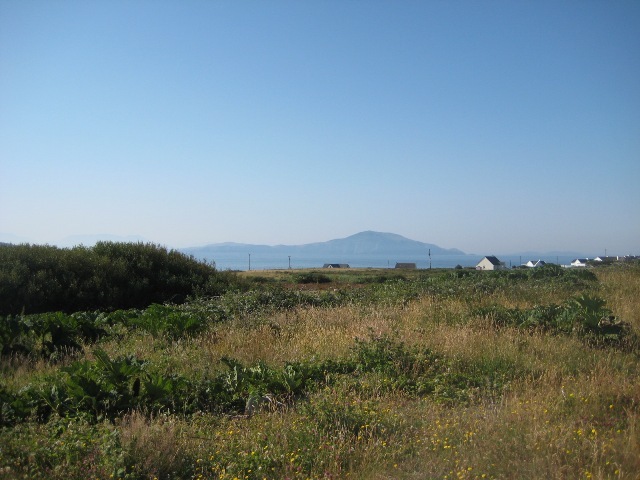 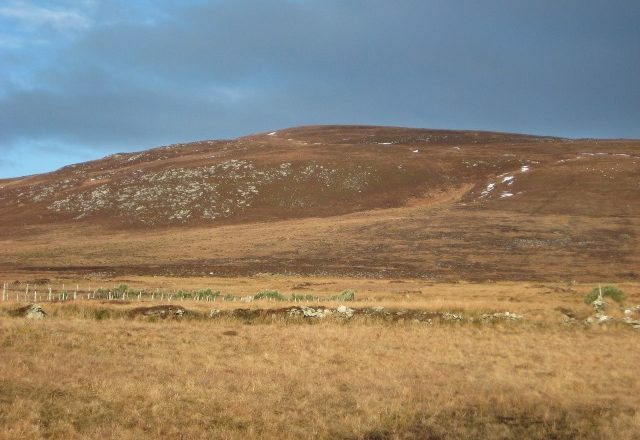 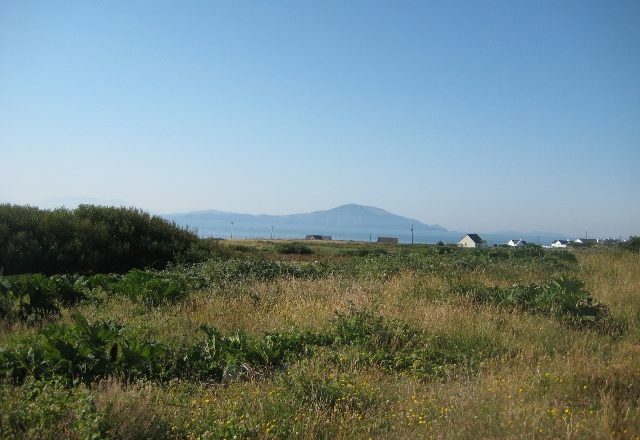 On the instructions of the owner, we are offering for sale land and commonage at Dooega, Achill, Co. Mayo. 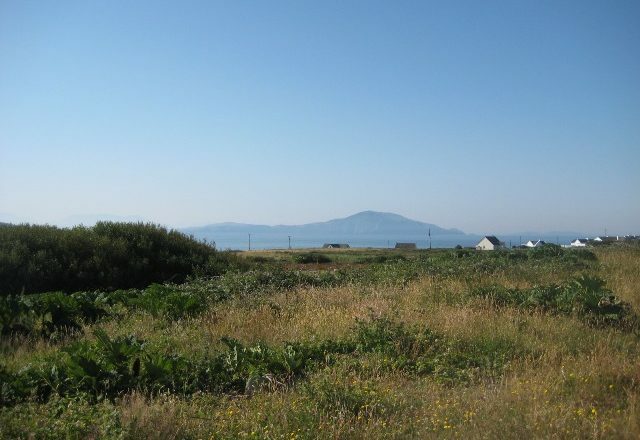 The land comprises in total of approximately 0.51 hectares or 1.26 acres. 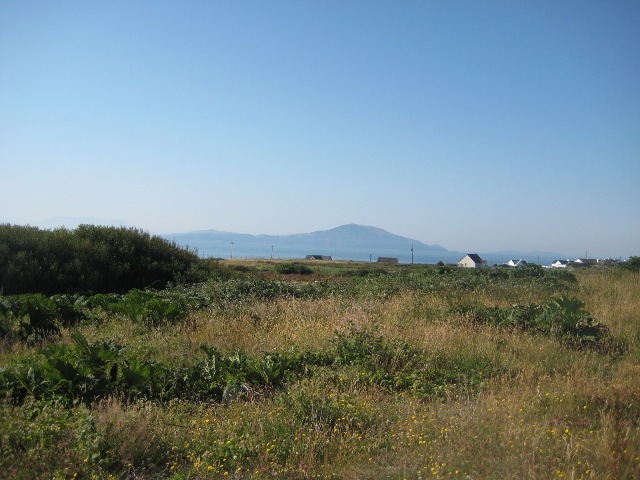 These three plots of land are currently overgrown.